The Volkswagen Up only narrowly beats the Citroen C1 to top our list today – you see, the Volkswagen Up rides a little better than the C1, it’s got better levels of equipment, a more desirable badge, and it’s also marginally faster, yet it costs only £200 more in its most basic form. Now that’s value for money. Of course, this was bound the happen – the C1 hasn’t had a major update and it is now more than 5 years old. 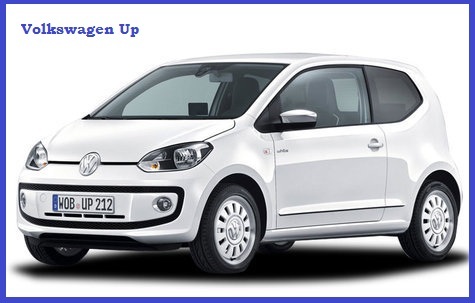 The VW Up on the other hand is much newer, and therefore, just feels better. 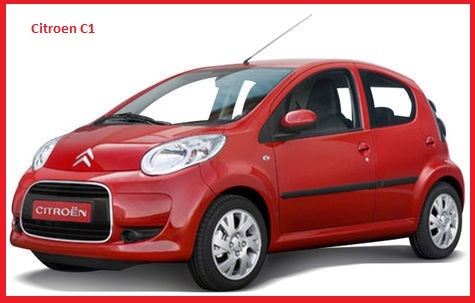 Like the C1, the Up has a 1.0-litre 3-cyclinder engine, that has lots of character. On the road the Up feels composed and much more grown up than its size would suggest. What VW have done is brought Golf refinement to the smallest car in its range. If you want a supermini that is cheap to buy, easy to park and practical, the Up is your best choice. As noted, the C1 was only narrowly beaten by the Up. Why? Because the C1 is an excellent supermini – it rides well, the ride is fantastic, it handles extremely well, and it’s exceptionally cheap to buy. Leicester’s Bristol Street Motors offers the Citroen C1 and they agree that it’s extremely affordable – brand new on-the-road the lowest specification model costs only £8,265. The C1 is essentially the same car as the Peugeot 107 and Toyota Aygo – all of these cars have proved to be reliable and cost-effective. Therefore, based on reliability and cost, as well as fun, the C1 is a fantastic choice of car for young drivers. 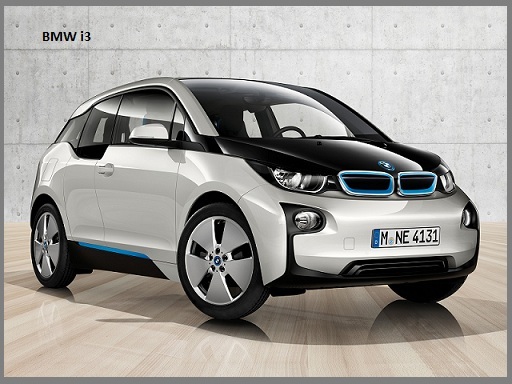 Third place on our list goes to a newcomer – the BMW i3. This car shares the same market as the ones above, but it’s wildly different. This is an all-electric car, unlike the petrol guzzling motors above, which means should you buy one you can wave goodbye to fuel forecourts for the rest of your life. The i3 has a 22 kWh motor that produces 170 bhp and 184 lb /ft of torque, which is good enough for it to go from 0 – 62 mph in the same time as a BMW 120d in 7.2 seconds. In terms of range, the i3 will last for between 80 – 100 miles on a single charge, which is plenty of city use, town driving, or popping to the shops. BMW will even install a charging station in your home. For a little more money, the i3 is available with a range extender, which is a little petrol engine that hums away silently underneath the car to power the electric motor when the range runs out.